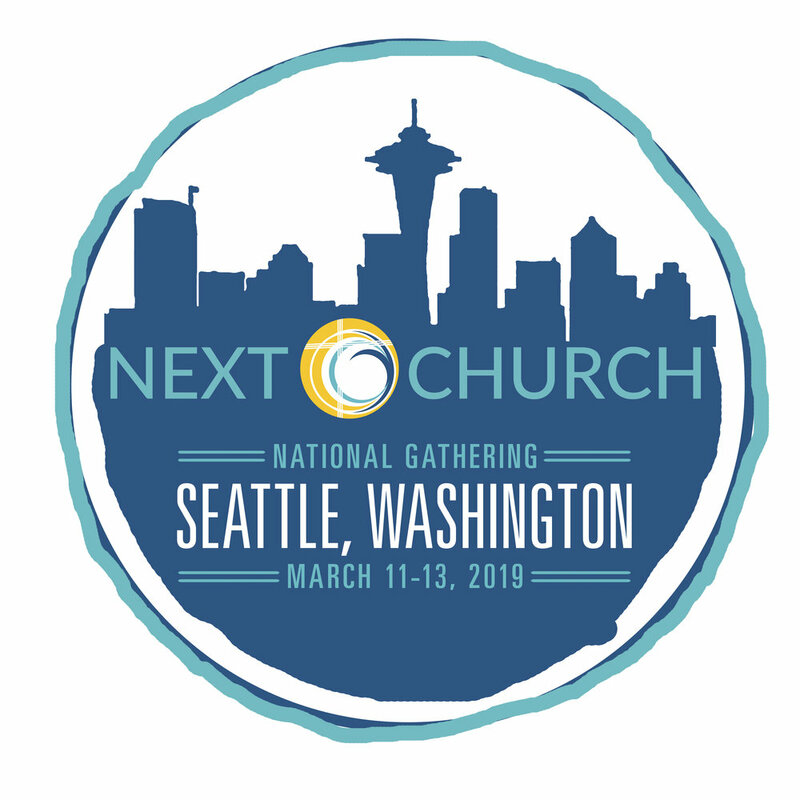 2019 NEXT Church National Gathering: March 11-13 in Seattle! Seattle Presbytery's own Rev. Eliana Maxim, Rev. Tasha Hicks McCray, and Glenn McCray serve on the NEXT Church Strategy Board. Volunteer to help at NEXT Church Seattle. Submit your information below to receive updates & more information or email SP Communications. The NEXT Church National Gathering is coming up at First Presbyterian Church of Seattle on March 11 -13 and we are looking for three child care providers. This is a paid position ($20/hour). Hours are Monday 3/11: 8am-5:30pm, Tuesday 3/12: 8am-6pm and Wednesday 3/13: 7:30am-12:30pm. Ages are 8 months - 5 yr. Currently there are 8 children registered. Lunches are provided for you while the children eat with their parents. Parking reimbursement available (up to $45/day). The room and activities will be set up for you. All you have to do is come love the children. Background check required. Contact Seattle Presbytery for details.